Victoria's Secret - Get these before they’re gone! 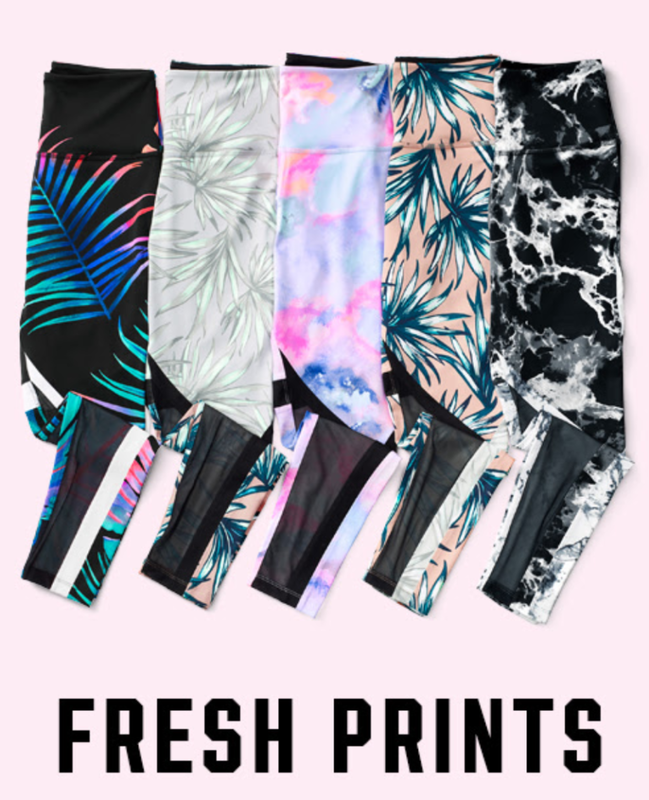 Check out these hot Victoria's Secret fresh prints. These are shop sold-out faves in bold floral prints and pretty marble swirls.